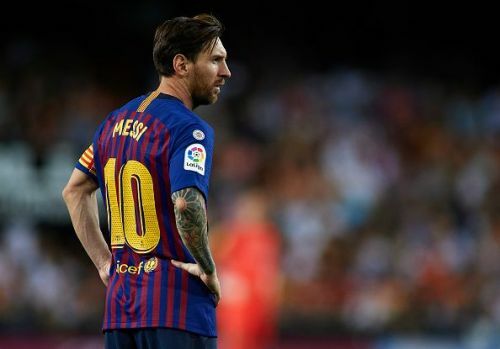 Messi's absence will be crucial for Inter Milan. UEFA Champions League is the next stop for some of the top clubs in Europe. This season, the teams have lined up in an extremely surprising manner, as it looks like the giants are being shunned down by the underdogs this very season. The likes of Atletico Madrid, who faced an unexpected defeat, whilst having the best defence in the world against Borussia Dortmund, are on a road to redemption and will be looking forward to breaking the undefeated streak that Dortmund have. On the other hand, we saw how fatal PSV Eindhoven can be after their 2-2 draw against the mighty Tottenham Hotspur, they have proven to be in ranks with the big guns of the league. The round of 16 will be arriving in no time at all, but it could be a totally different chapter, as the final two matchdays will seal it all for the clubs. 3 such matches will be extremely thrilling, as a recap of the previous matchday will be played away from home for each of the clubs. 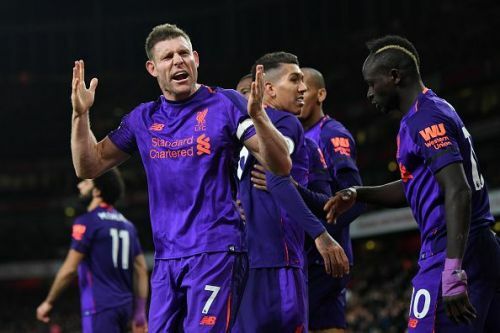 Liverpool is enjoying an undefeated run currently in the Premier League, as they are likely to be one of the contenders for the title. However, their Champions League run was cut short by a much-strong Napoli side after they faced a 1-0 defeat against the Blues. Albeit, the Reds were able to recover against Belgrade in a 4-0 victory on matchday 3, they could be looking forward to getting yet another win over the former Champions League winners. Though Mohamed Salah's form is something that is being questioned, the rumour has it that Xherdan Shaqiri would be dropped for this particular match. This means that everything falls upon the shoulders of Sadio Mane and Roberto Firmino or Daniel Sturridge, but Liverpool is a more complete side, they will surely be taking the win. 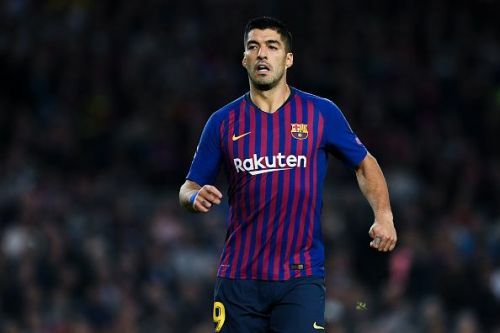 A Messi-less Barcelona side has surely proven to be a side that can handle itself without the help from the Argentine. Their last fixture against Internazionale looked like a one side wonder for the Blaugrana, as they were able to score two against a much threatening Inter side. However, Inter Milan would be taking all the points from their loss and will be looking forward to capitalizing against the more complete Barcelona side. While the Italian giants have been 'lazy' in terms of defensive alignment, Barca could turn this around and use it against them and score again. The fact that the Blaugrana is playing away from home, and that Inter Milan have had a great run at home, they could use this as an advantage for them to secure either a victory or a draw. However, it won't be easy, as Barca are enjoying their ongoing run in the LaLiga. Borussia Dortmund's home advantage proved to be more than just an advantage, as Atletico Madrid was completely desolated against the much quicker and a completely resurrected Borussia Dortmund side. A goal from the new hero Axel Witsel completely turned the game around for Atleti, as their unbreachable defence was completely destroyed. This was followed by two goals from Raphael Guerreiro and a strike from Jadon Sancho, that sealed the deal for BVB. 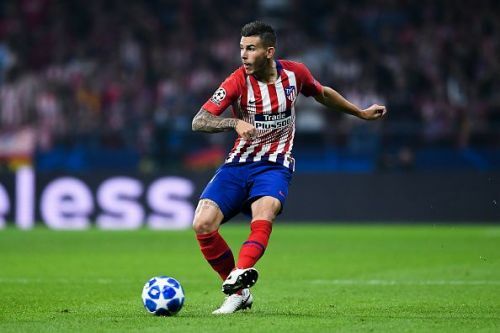 Diego Simeone's side will be taking the home advantage and reorganise themselves in order to stop the counter attacks executed by the likes of Christian Pulisic, Mario Gotze, and Marco Reus. It would be on the shoulders of both Antoine Griezmann and Diego Costa to keep the scoreboard alive. Albeit, they have been the kings of comebacks they can surely make this happen and BVB could be thrashed away from home.